In our short years of traveling we can’t say that we’ve seen it all, but it does take more to impress us than it ever did. At times this can seem discouraging, but it also means we definitely know something special when we see it. So when we say that the Faroe Islands simply blew us away, understand that it is not a statement we give lightly. This is the Faroe Islands: unspoilt beauty, a strong sense of community, even certain unique flavours that cannot be get elsewhere. In this world of carved up paths for tourists to follow, how often are we left to forge our own? Not enough, we tell you. Except in Kalsoy, Faroe Islands. While hiking in the Faroe Islands should not be taken lightly, each of these excursions will be worth every effort. 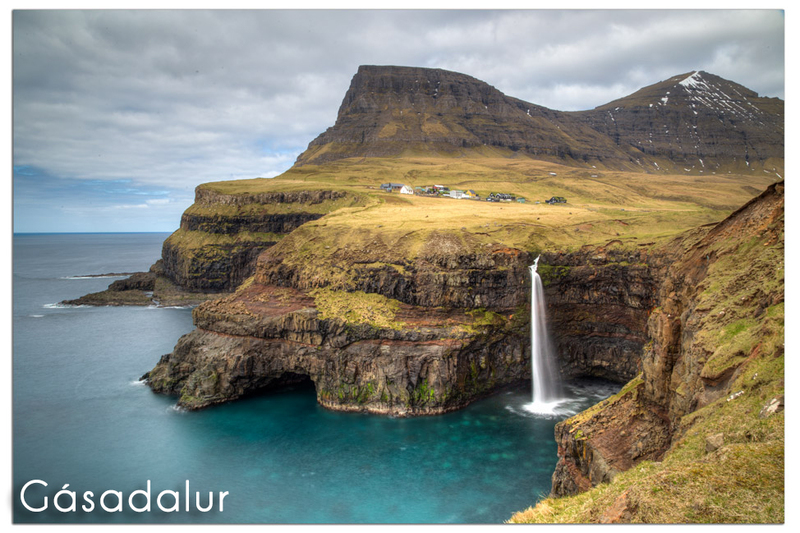 Our favourite Faroe Islands photos turned into postcards. Plus a video summary of our 10 day visit.